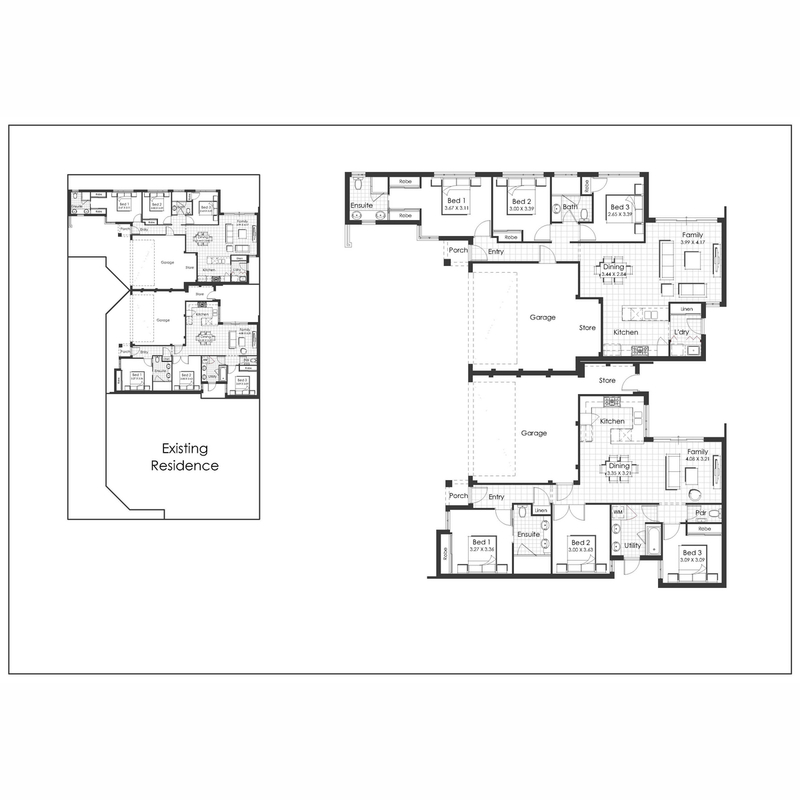 Buy off the plan now and enjoy huge savings as prices will be increasing upon completion! 1 sold and 2 remaining. *The internal render above is based on the plan for unit 2 and is an indicative illustration. Brand new 3x2 villas built by Ventura Home Group, built to a high specification and in a location you need to see to believe. You can expect 31c high ceilings, 900mm appliances in the kitchen, aircon, stone benchtops and much more! These are built as full turnkey, so just bring your own furniture and no more works to worry about. There is a childcare across the road from the development and Warwick Grove Shopping Centre is just a short stroll away. Excellent infill location with transport links, schools and amenities all minutes away. You will be spoilt for choice! This is suitable for the astute first home buyer, young family, investor and downsizer that is looking for a new home in a high demand location. Construction is anticipated to commence in December with an estimated completion in August 2019. This is a great opportunity to grab a bargain and lock in your new home before someone else takes advantage of this offer!